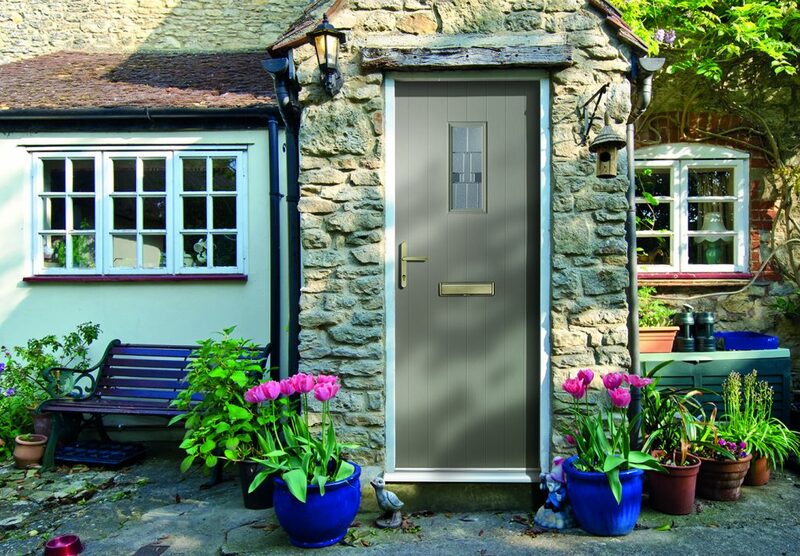 To arrange an appointment or request an estimate, please call us on 0800 0921112 or use our form to Request a Quote. 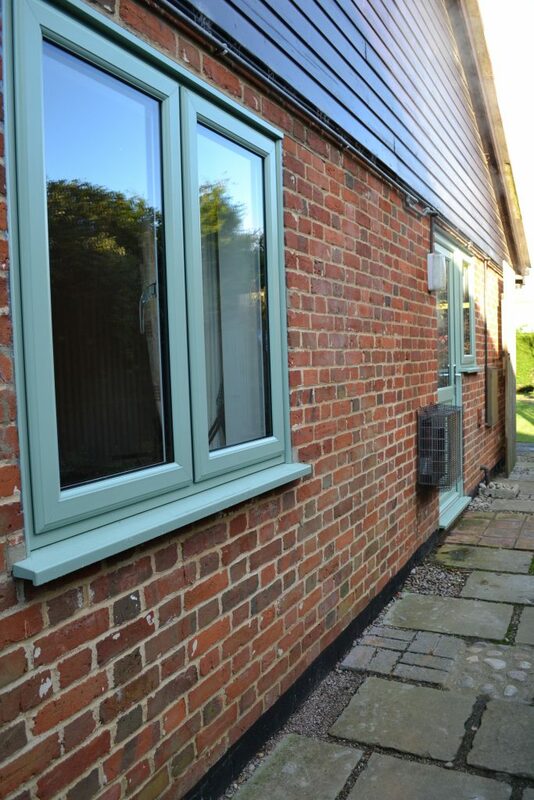 Choose from a variety of styles from Casement, Sash and Tilt & Turn, in any colour with glazing options. 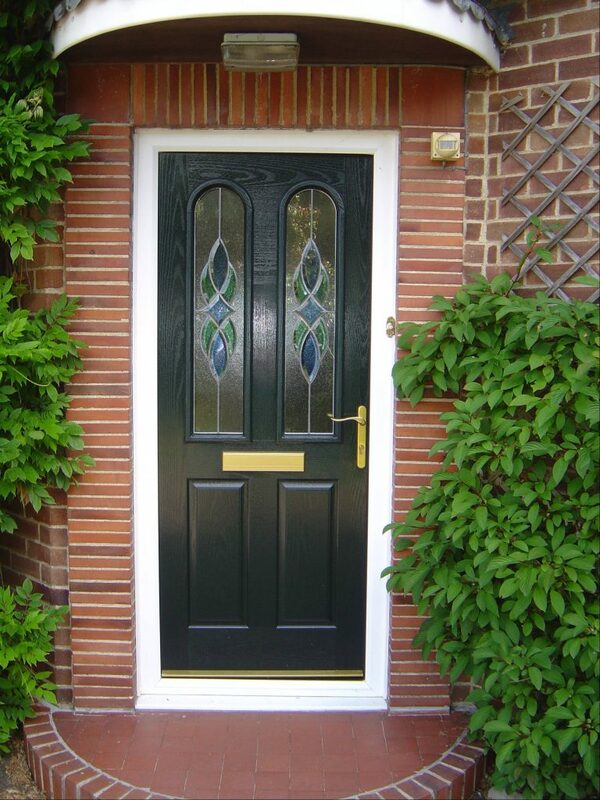 A variety of front and back doors to choose from, materials using composite/uPVC. 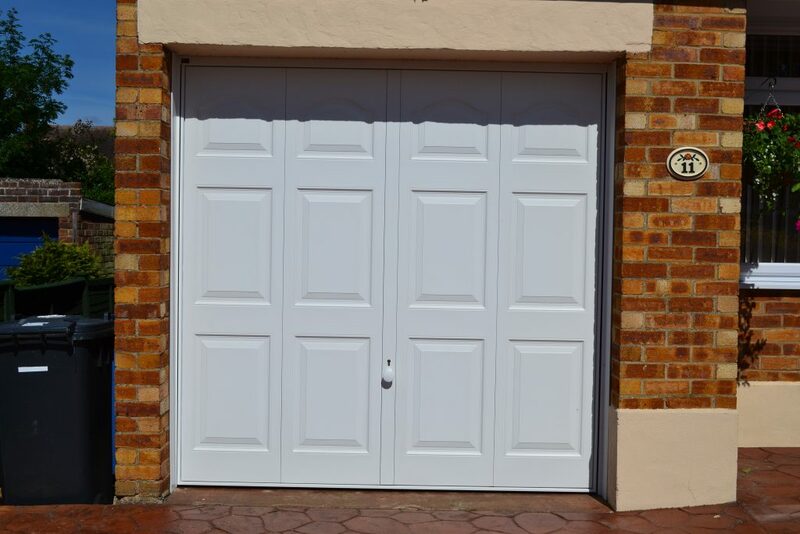 Styles include French, Patio, Bi-folding Doors and more. 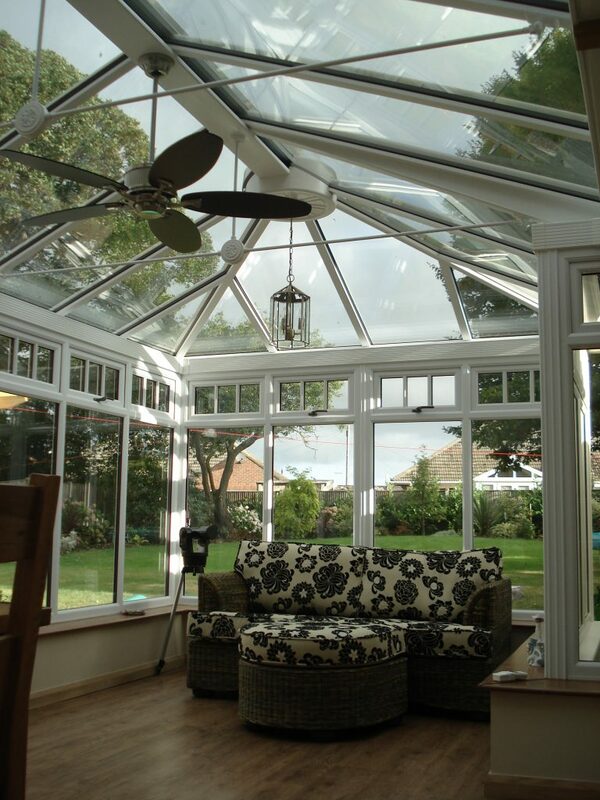 We have a wide choice of designs of conservatories and orangeries available, personalise to suit you and your home. Make a grand statement when visitors enter your home. 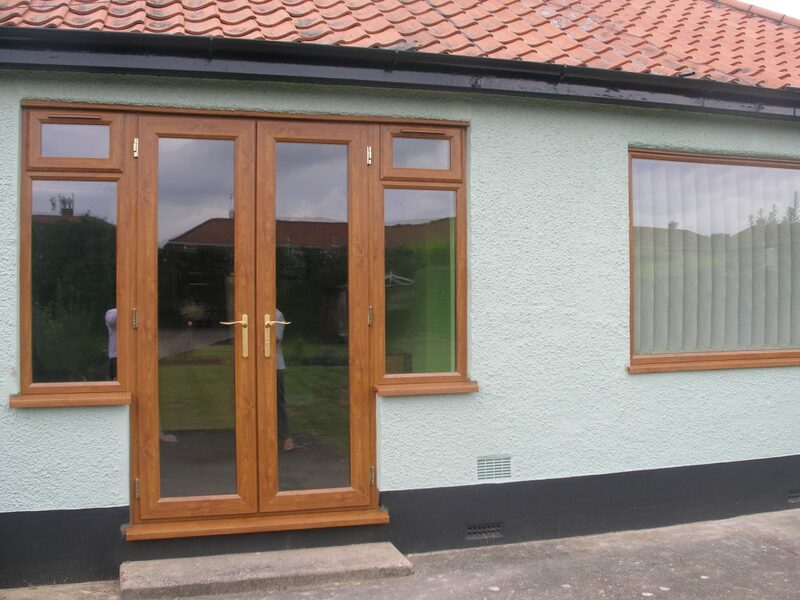 A functional front entrance incorporating our high quality double glazed windows and doors. 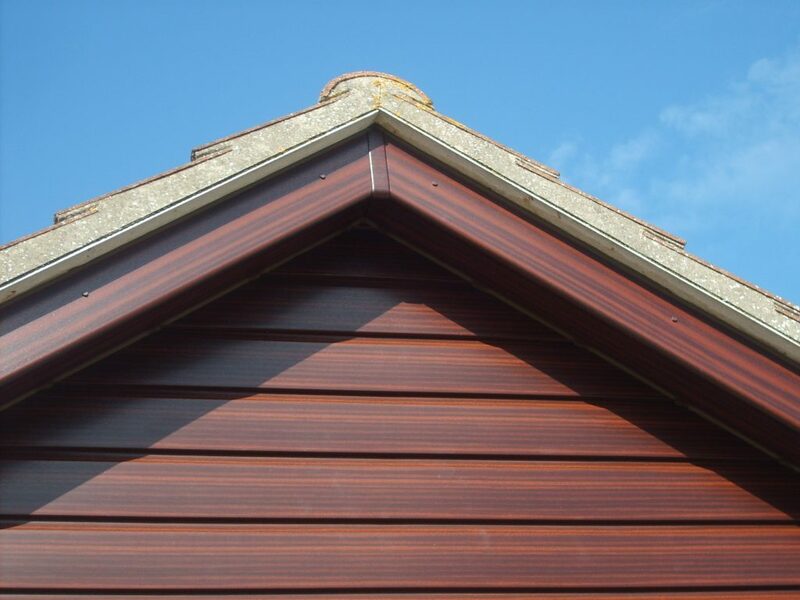 Full replacements of guttering, fascias, soffits and bargeboards. 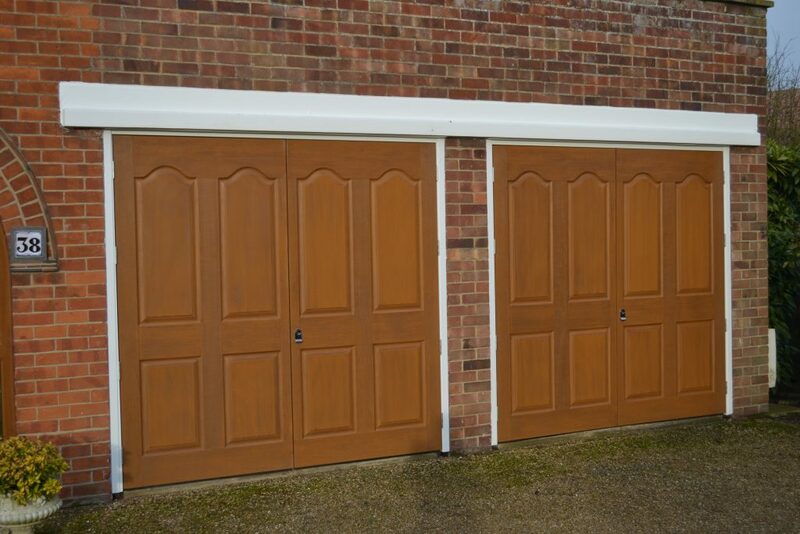 Replace your garage door with a new modern design, choose from sectional, roller, GRP, aluminium, up & over and many more. 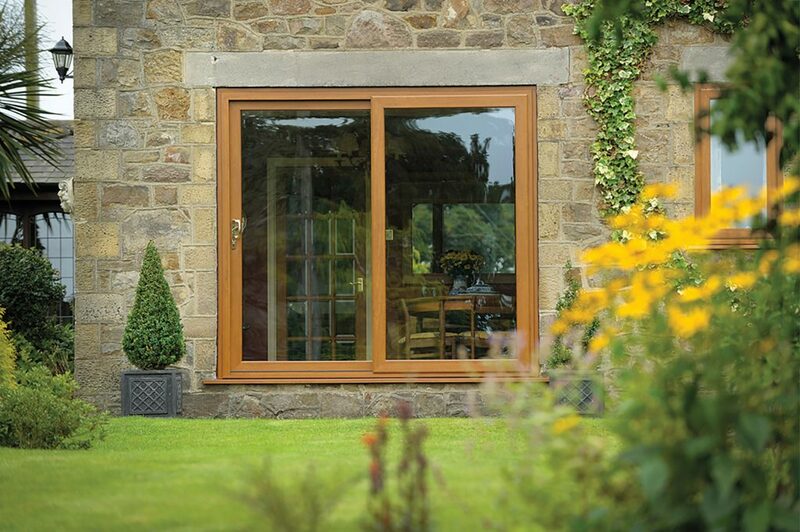 Available in an array of opening configurations, bi-folding doors open a world of possibilities. 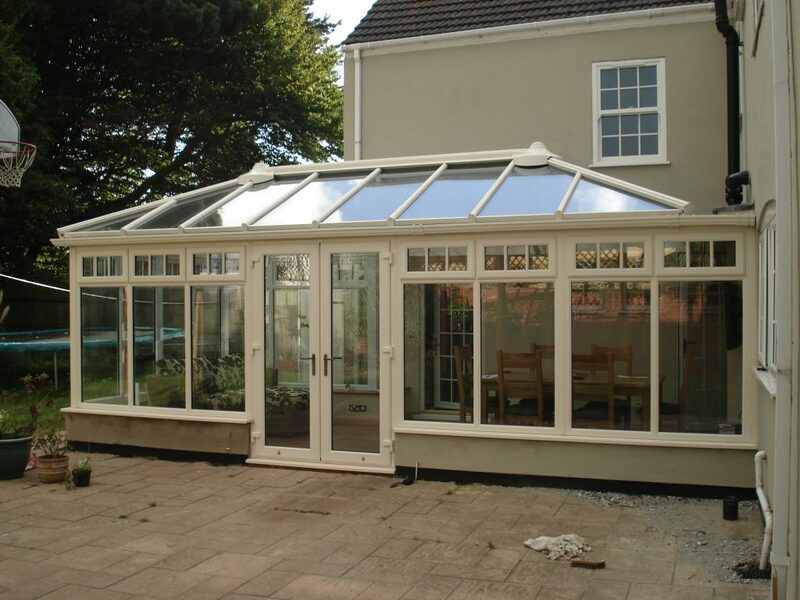 If you prefer an alternative to a conservatory with brickwork from floor to ceiling and windows, along with a roof lantern (glass roof) to let the light flood in, then this is for you! Choose from our modern double glazed sliding patio doors, practical and functional without any door opening inwards or outwards. 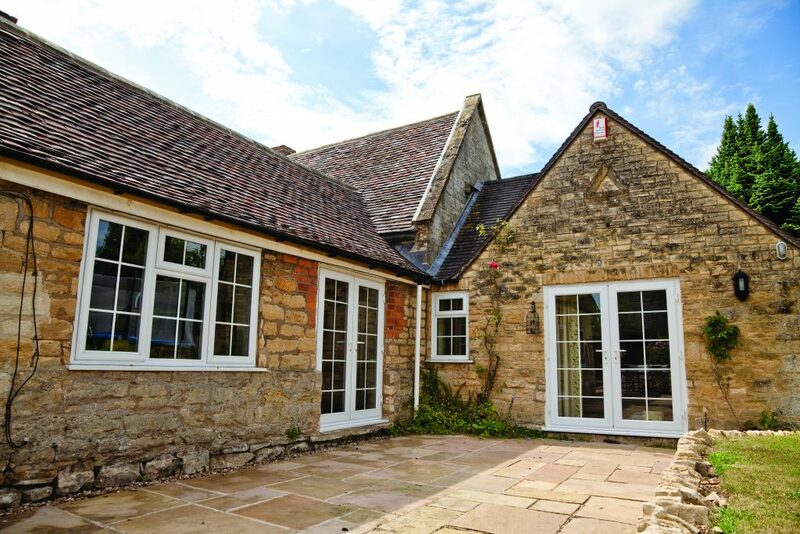 A variety of french doors to choose from, with or without side panels, along with a choice of finishes including Georgian style which is a popular option. 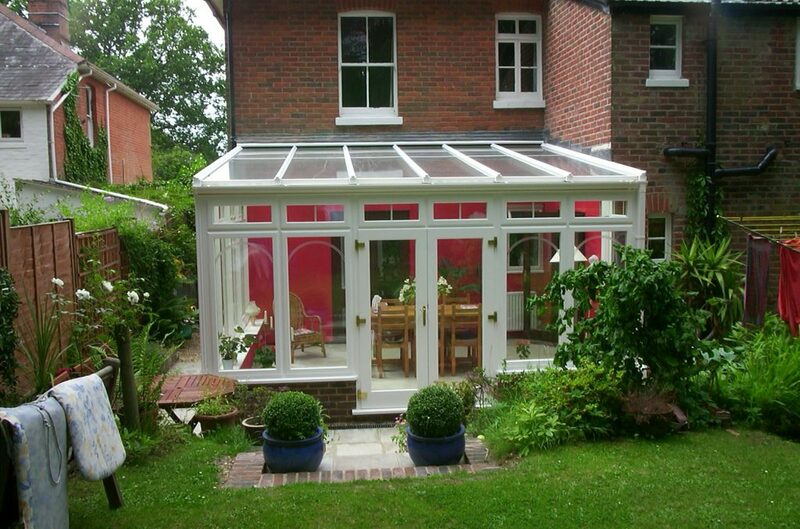 Looking for a new conservatory roof? 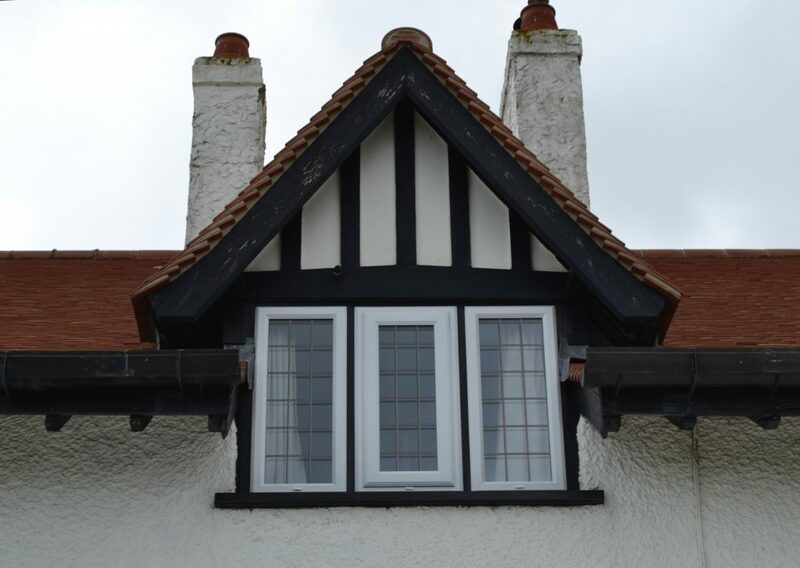 Then choose from various styles including roof lanterns, tiled warm roof or a flat roof. 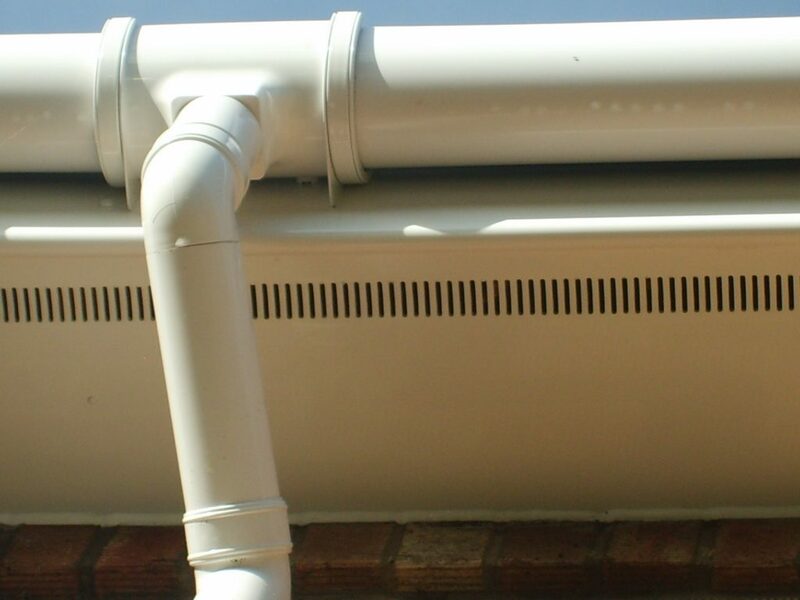 We take pride in our work and have an eye for detail. 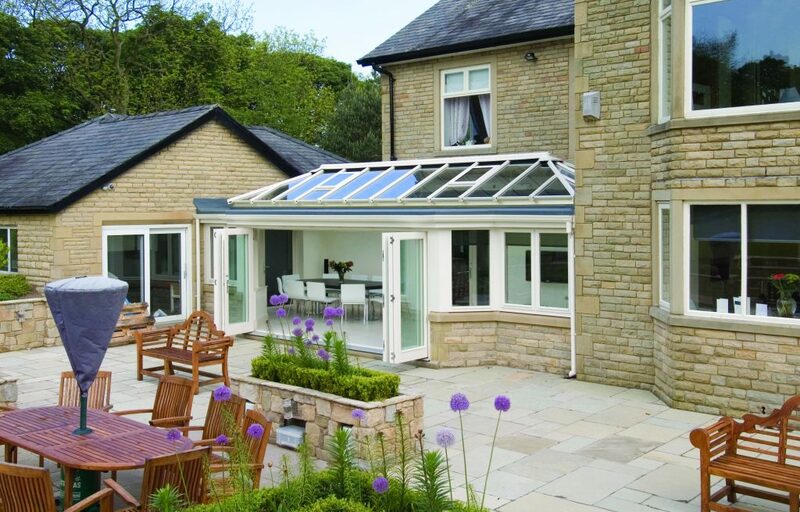 We work with you from start to finish to get the best results for your home improvements – Choose from a wide range of conservatories, orangeries, porches, rooftrim, windows, doors and more. From our workshops in Norwich, Norfolk. 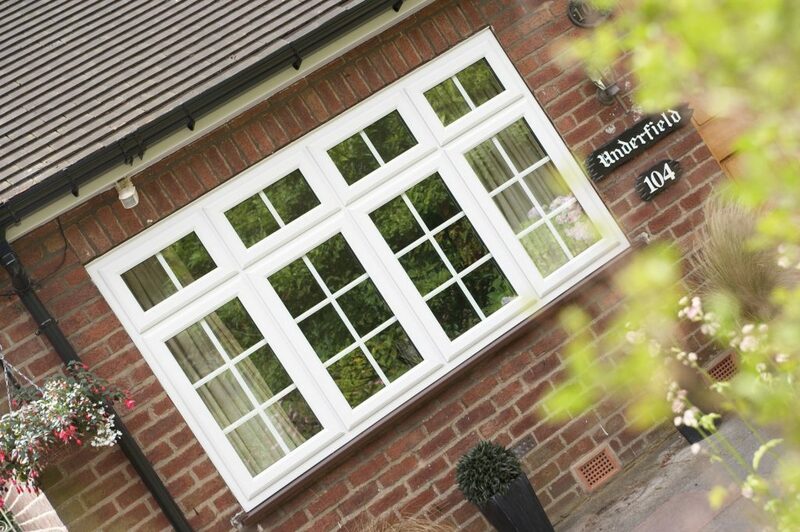 First Home Improvements has been handcrafting doors, windows and conservatories for over 40 years. We began as joiners and worked mainly with wood. But as time has progressed and technology and fashions have changed, so have we. 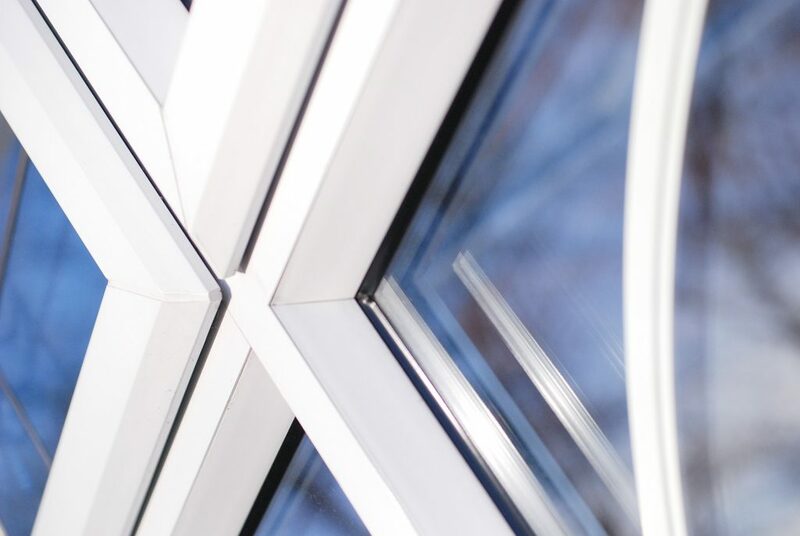 Now, all products are produced in the finest quality uPVC materials and are complemented by high quality accessories and glass – where appropriate. 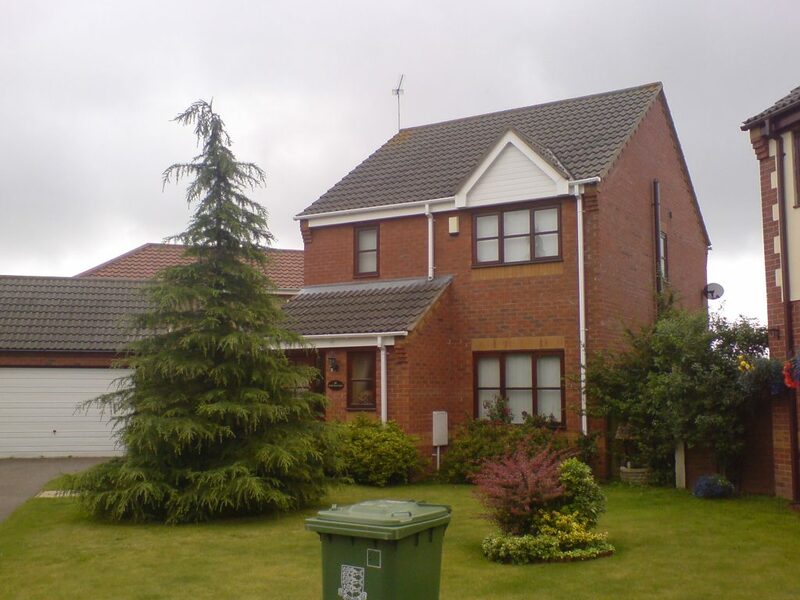 Please take a look at the gallery below to see examples of the work we have completed. 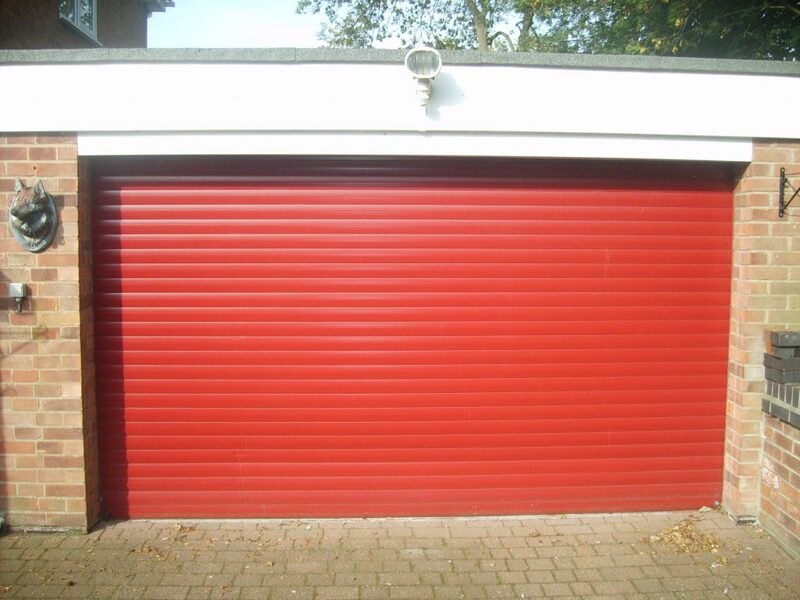 We can also accommodate bespoke requirements, please contact us for more details. 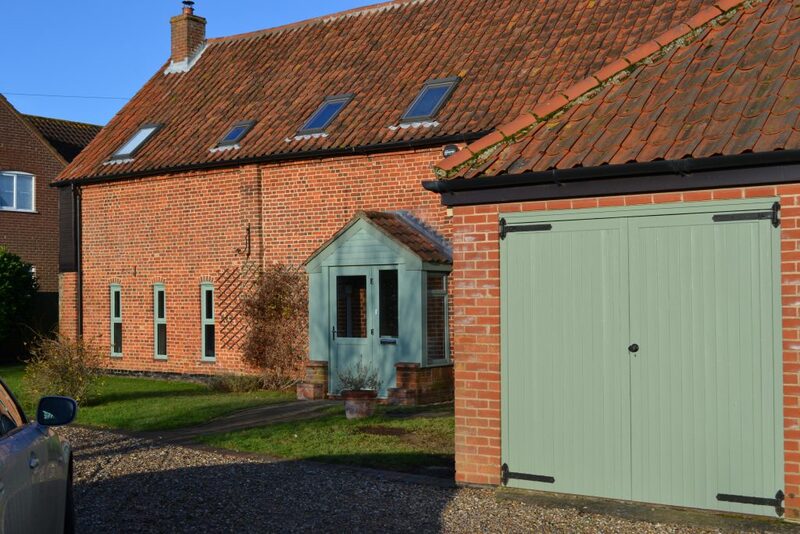 Our team of designers, surveyors, installers and builders are ready to help!